Camp for €18,- a night at Campsite Klausdorfer Strand in low season with CampingCard ACSI. Campsite Klausdorfer Strand, located in Klausdorf (Schleswig-Holstein), is a campsite with 200 touring pitches and 250 year round pitches. With your CampingCard ACSI you can camp on one of the pitches during the following periods: 01-04-2019 - 27-05-2019, 21-06-2019 - 29-06-2019 and 01-09-2019 - 13-10-2019. At this campsite you can not only use your CampingCard ACSI for inexpensive camping, you can also use your ACSI Club ID (as an alternative ID). A campsite quietly located beside the beach with good facilities for swimming, walking or cycling. Sauna with views of the sea. Attractive restaurant with a covered terrace. Wonderful views. CampingCard ACSI is valid for pitches up to 90m², for larger pitches there is a supplement of 2 Euros and for pitches with a sea view, 4 Euros. Would you like to book Campsite Klausdorfer Strand or request more information? You can do both using the information below or by visiting the campsite's website. E47, exit Burg. Direction Burg. From Burg to Niendorf, then on to Klausdorf. Signposted. 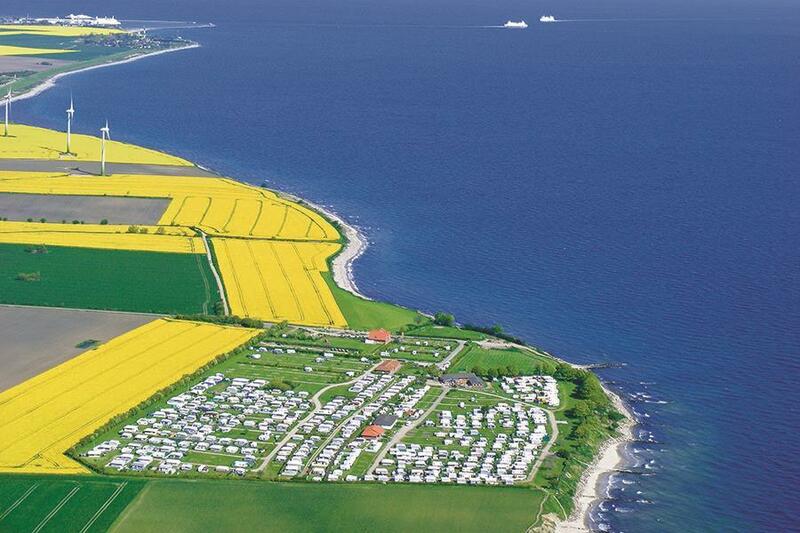 CampingCard ACSI will send your information request to "Campsite Klausdorfer Strand".